If, like many, you were stressed out about the possibility of not grabbing one of the limited-edition box sets from Red House Painters arriving this April, you can now breathe a sigh of sweet relief. 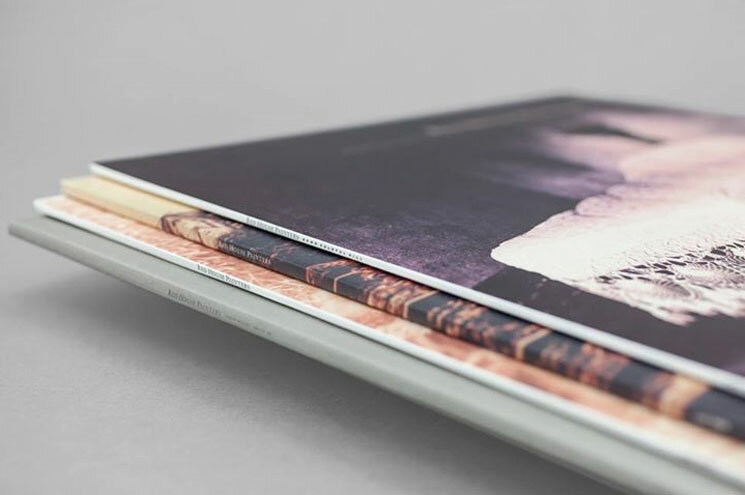 4AD has confirmed that the four LPs arriving in the package will also be treated to individual releases. As reported earlier in the week, the eponymous anthology release compiles the Mark Kozelek-led slowcore outfit's first four LP releases for 4AD: 1992's Down Colorful Hill, 1993's Red House Painters (Rollercoaster) and Red House Painters (Bridge) and 1995's Ocean Beach. The latter is also being fit with work from 1994's Shock Me EP. Limited to 1,5000 copies, the box set lands in most of the world on April 18 as part of Record Store Day but in the U.S. on April 21. A limited pre-order sold out almost immediately after Tuesday's announcement, leading to countless negative messages on 4AD's Facebook page questioning why the label would make such a limited item for four already very hard-to-find vinyl releases. If you cruise Discogs, for instance, you'll see that OG copies of Rollercoaster are commanding asking prices around the $300 mark. To paraphrase Kozelek, "things mean a lot," especially when it comes to record collecting. In response to the outcries, the label has now revealed that each of the LPs will be available outside of the box. A new Facebook post notes that due to "overwhelming demand, we're pleased to confirm that we will now also be making all four records available individually on standard black vinyl." Release dates have yet to be determined for the individual reissues.